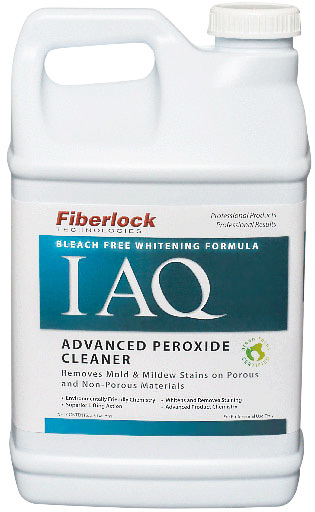 Formulated specifically for use on mold remediation and water damage restoration Advanced Peroxide Cleaner removes stains caused mold and mildew on porous, semi-porous and non-porous materials. An effective and safe way to control dust mite allergens. Bennett Direct Allergy Sensitive Presrpay contains no colouring agents, perfumes or organic solvents. It is a highly effective carpet cleaning emulsifier and is safe to use on 5th and 6th generation stain resist and stain release fibres. Designed for homeowners who are allergy suffers and sensitive to harsh chemicals. Use as a prespray when cleaning carpet or upholstery and prior to an application of Allergy Relief Treatment. Woolsafe approved. 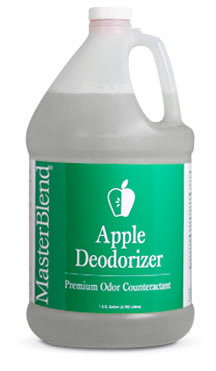 Designed for homeowners who are allergy suffers and sensitive to harsh chemicals. Use as a final rinse when cleaning carpet or other textiles. Woolsafe approved.